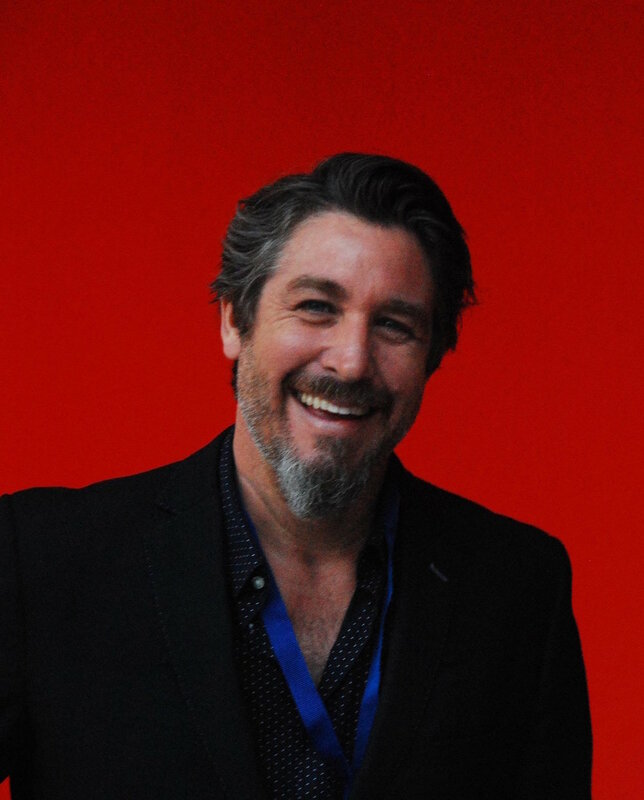 Christian Long is a designer, educator, and a founding partner of The WONDER Project, a design studio that helps schools and learning communities design and develop at the intersection of their mission and moonshots. Prior to that, he was a founding partner of WONDER, By Design, a multi-disciplinary school design studio; co-led The Third Teacher+ studio within CannonDesign’s global Education practice; founded both Be Playful Design and Prototype Design Labs; and spent more than a decade as a classroom teacher, varsity coach, and experiential education leader. 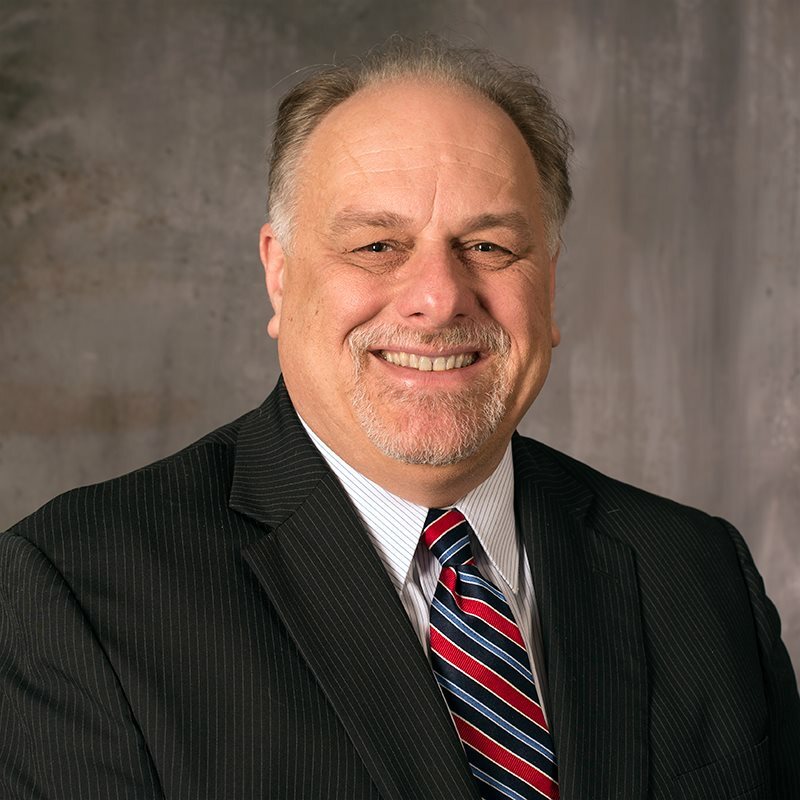 A recognized leader in the educational design and technology field, David Jakes focuses on using the design process to support the organizational growth, development and change required to create relevant and meaningful conditions for student learning in schools. David’s thought leadership includes addressing the increased need to develop agile, connected, and personalized learning environments that support a contemporary education, and how the use of technology can be reimagined to create boundless opportunities for learning. Before his current position as Chief Design Officer of David Jakes Designs LLC, David spent almost three decades in education as a teacher, technologist, and administrator. David's design experience includes working as a Digital Designer and Strategist for CannonDesign and The Third Teacher+, a leading architecture firm and learning space consultancy. David is a frequent presenter at national and international educational conferences where he speaks about the power and promise of a new expedition for learning, and the roles that all educators have in shaping that journey.